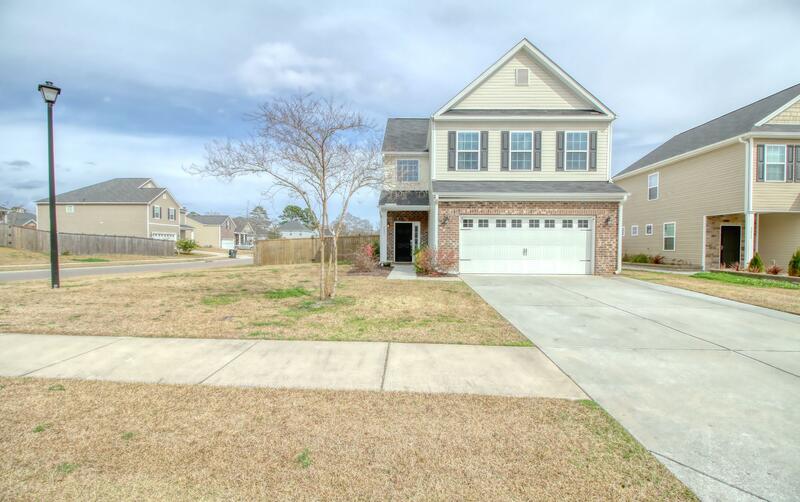 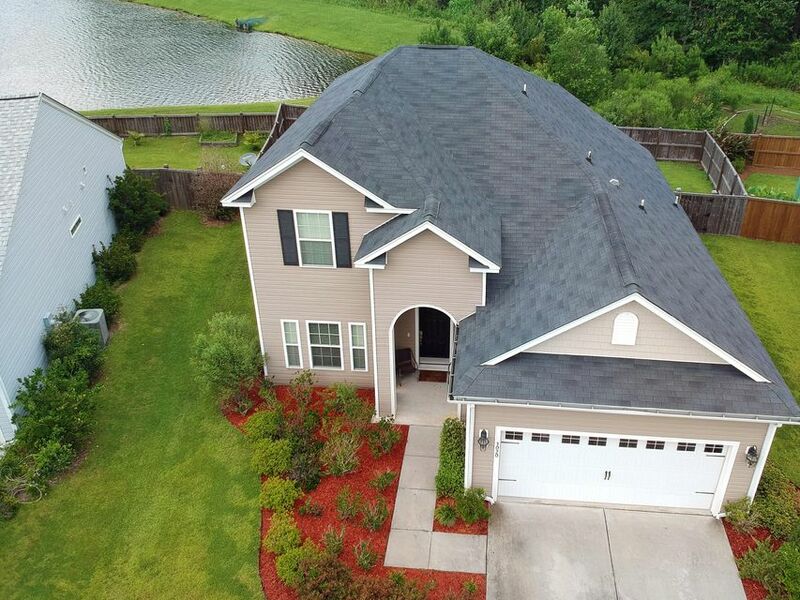 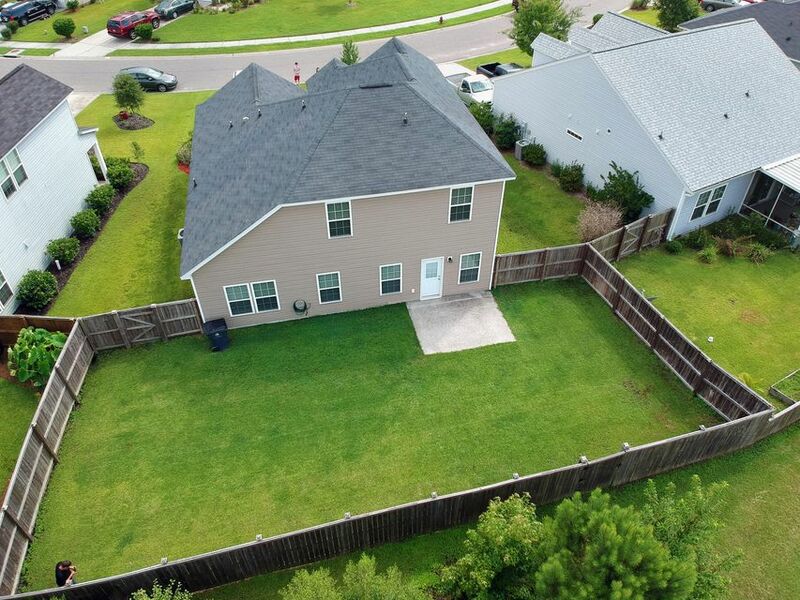 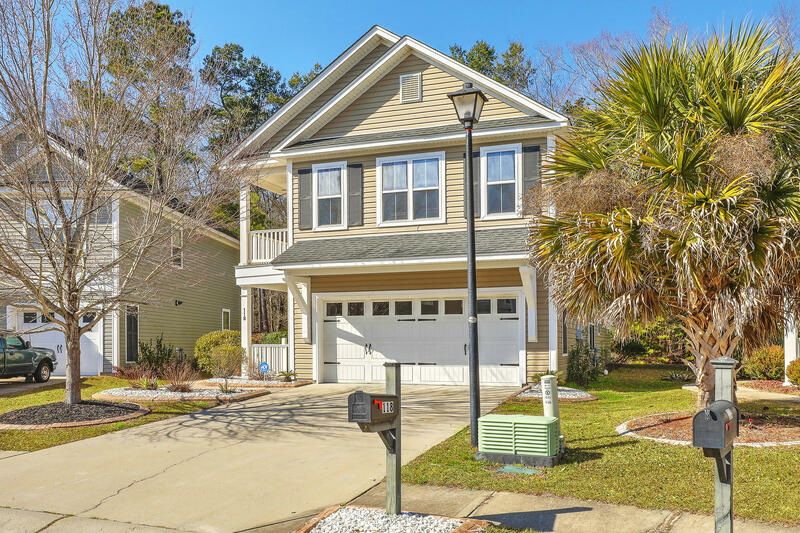 A true 4 bedroom home(Downstairs Master)with a loft and a formal room,2 car garage,fenced in yard,and a private backyard which backs up to the woods and a pond! 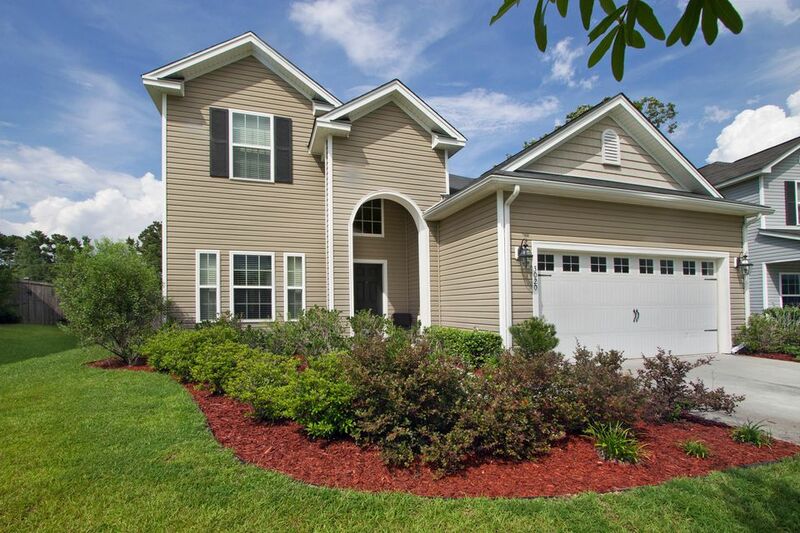 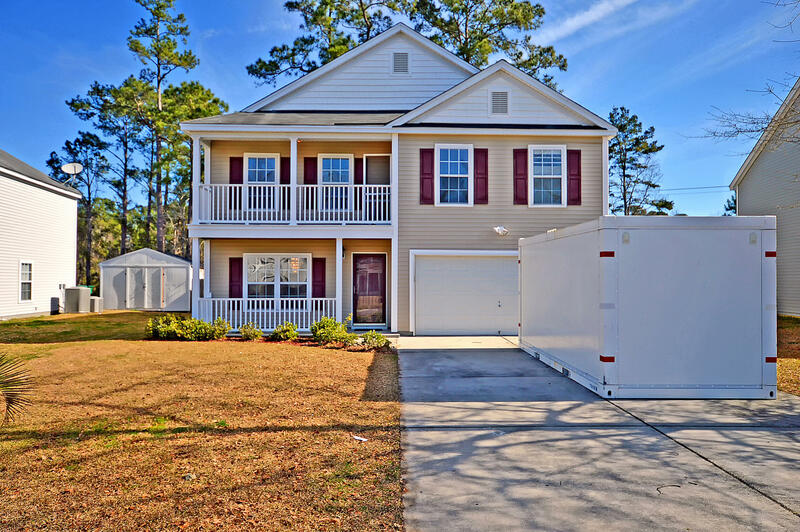 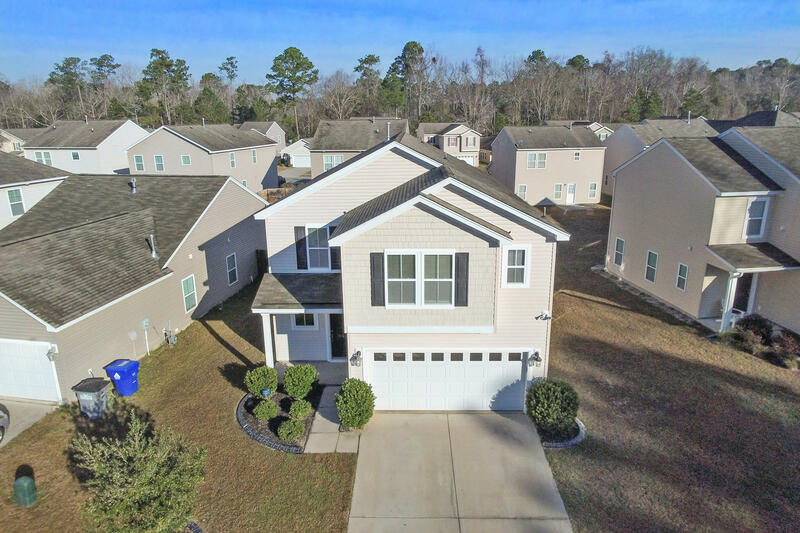 Welcome home to Hunters Bend,conveniently located just a short drive from Nexton,Downtown Summerville, shopping, restaurants, and more! 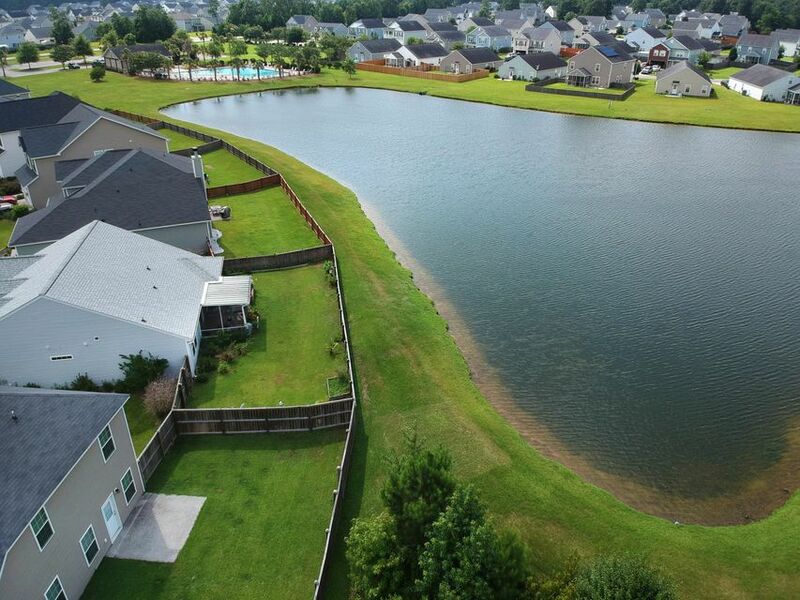 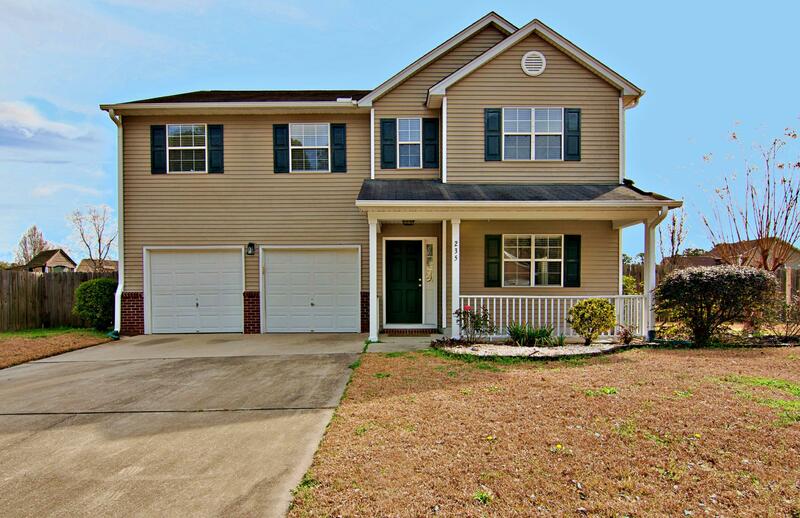 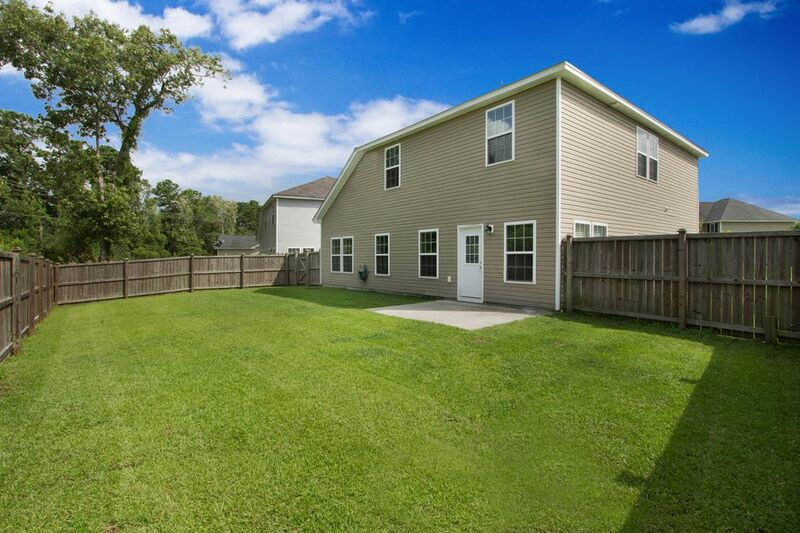 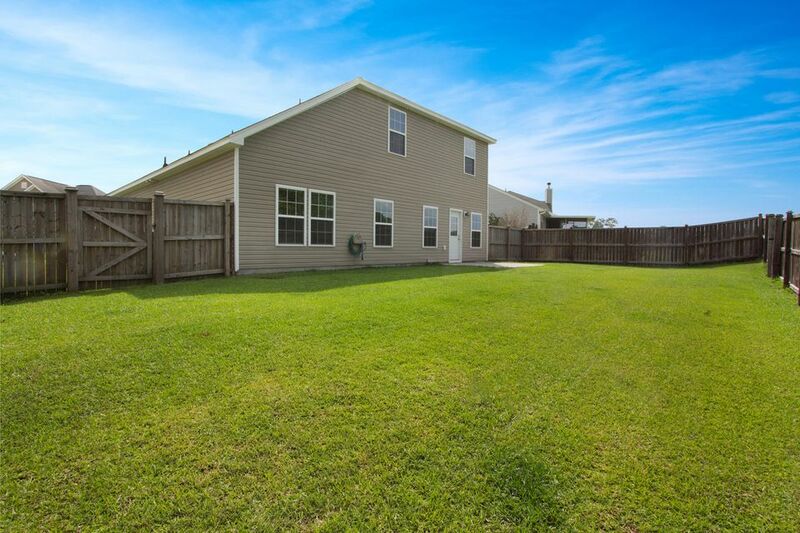 This home is also located only 6 houses away from the community pool! 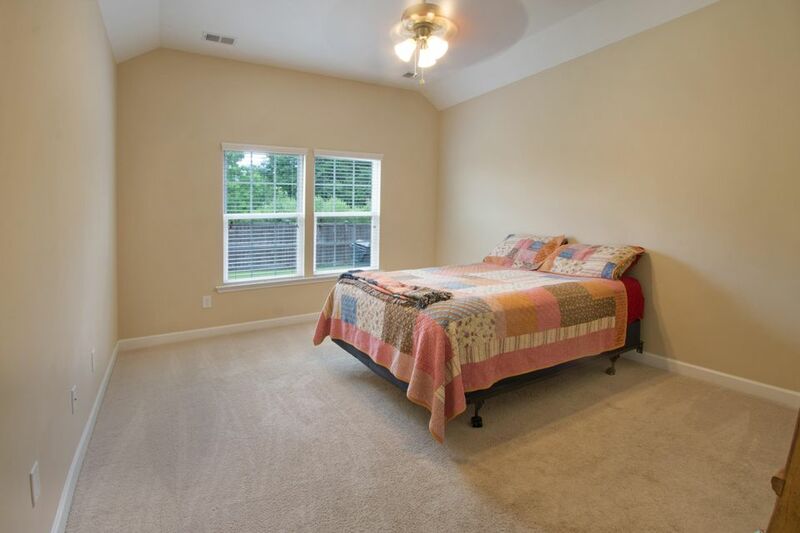 In addition to the master suite being located on the first floor you will also find a formal living room, family room, kitchen with pantry, dining room overlooking the private backyard, and guest bathroom. 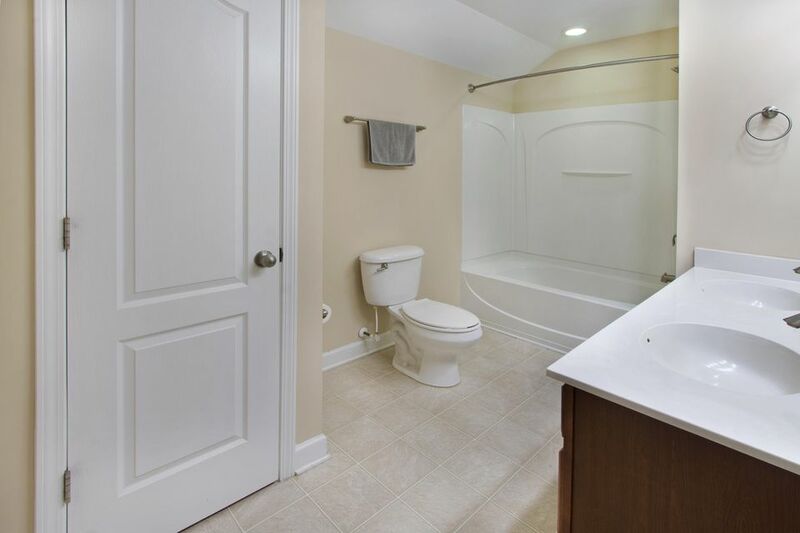 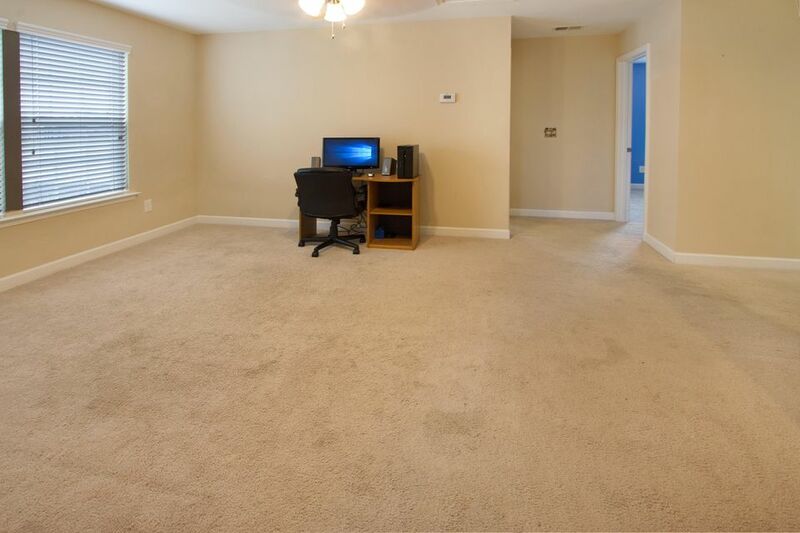 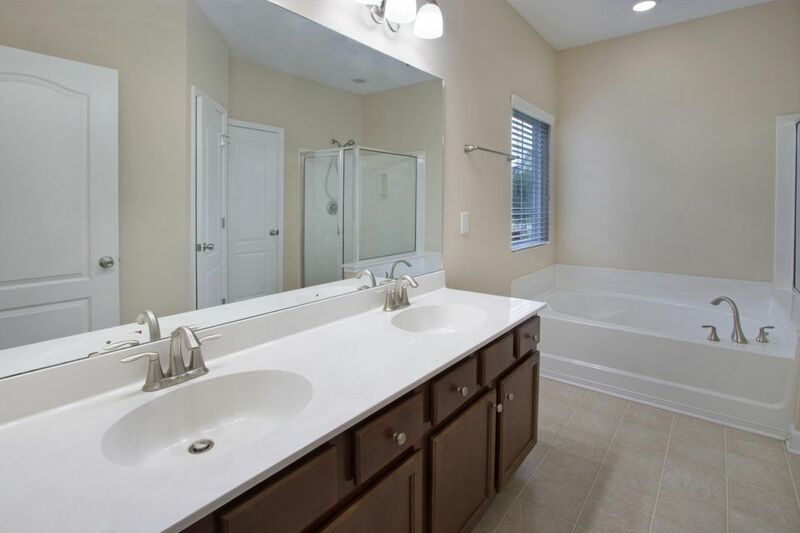 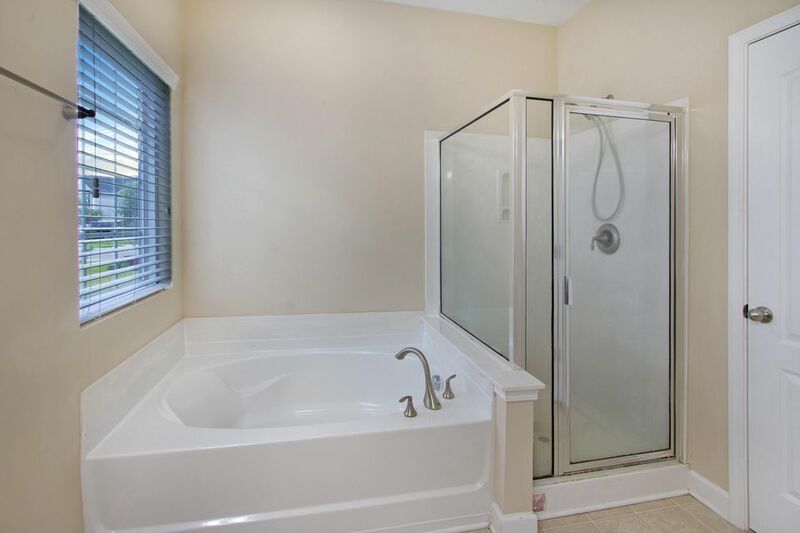 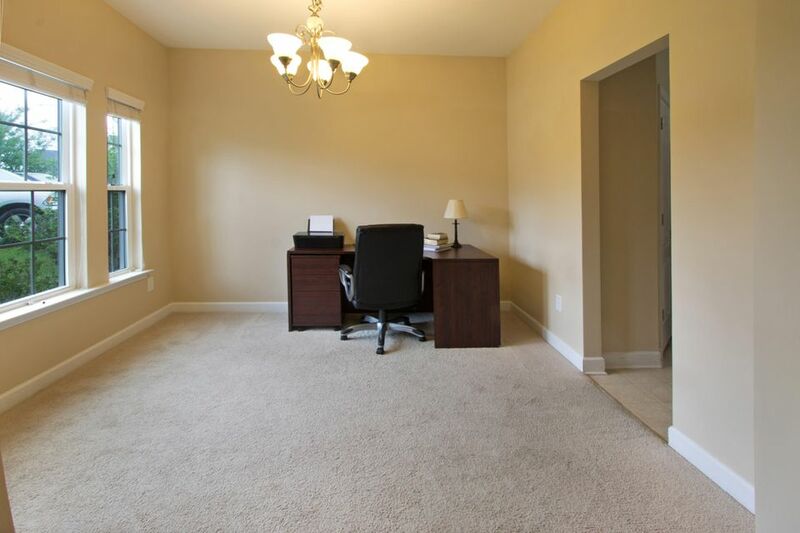 Upstairs you will find the open loft, full bathroom with dual sinks, and 3 more bedrooms! 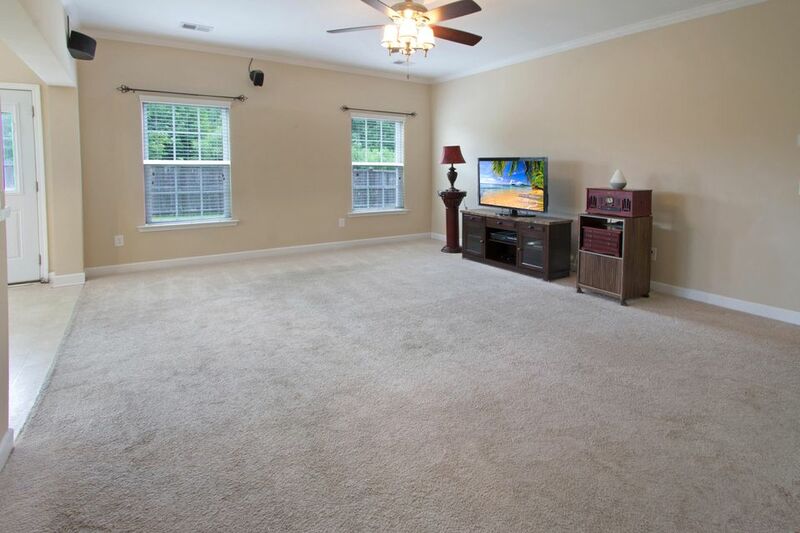 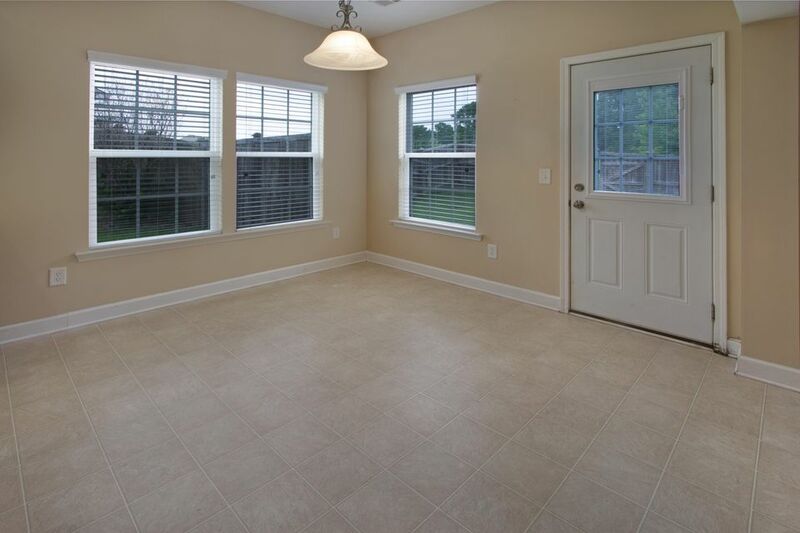 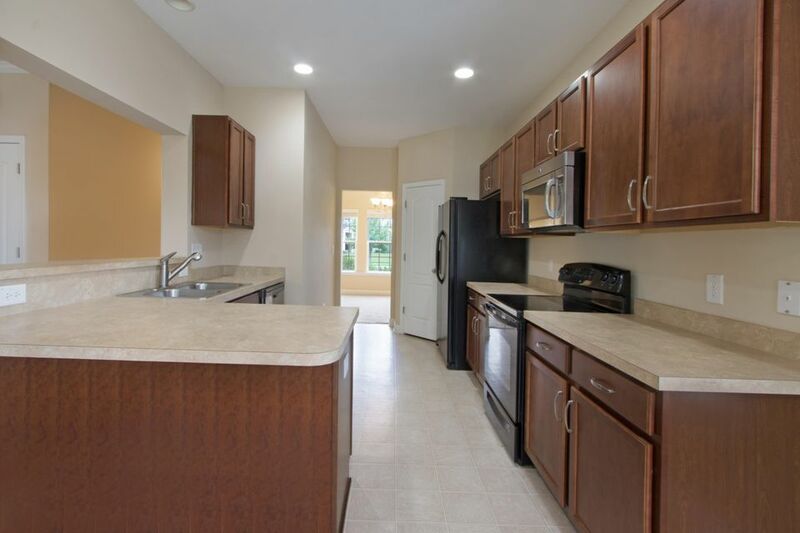 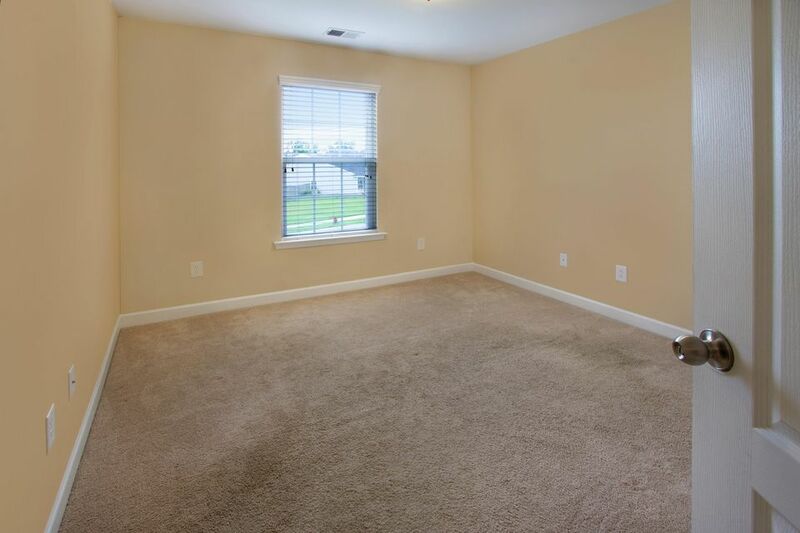 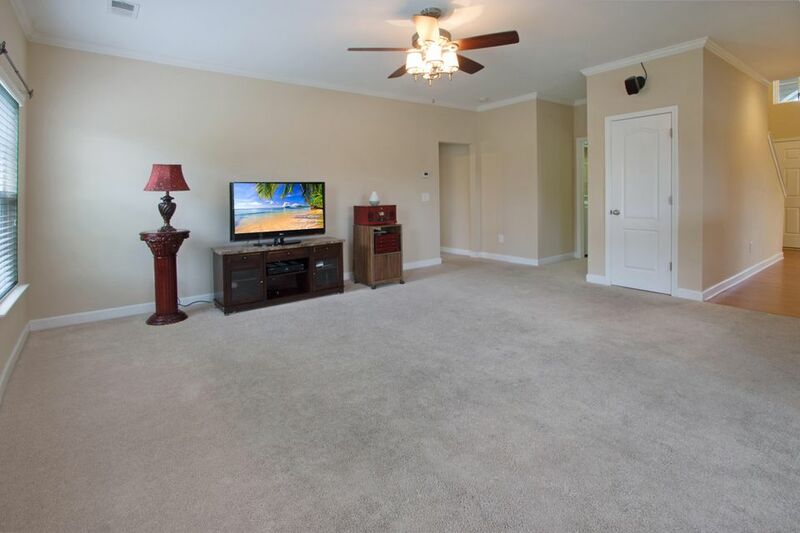 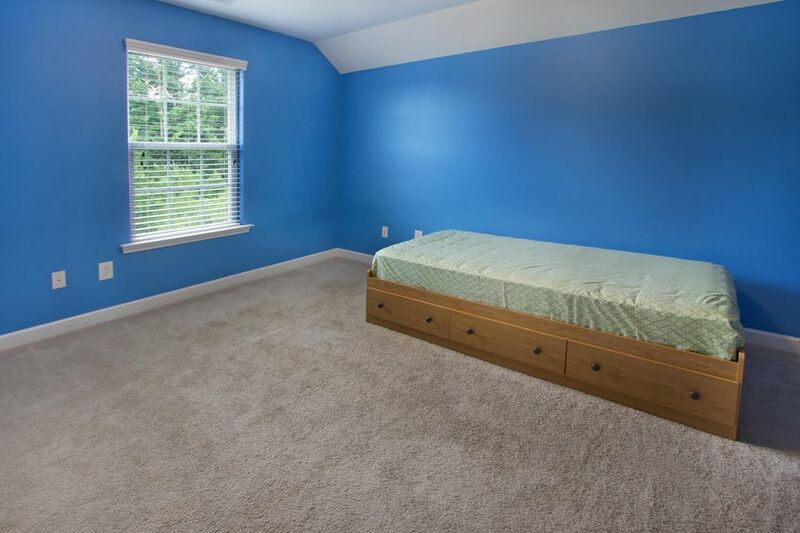 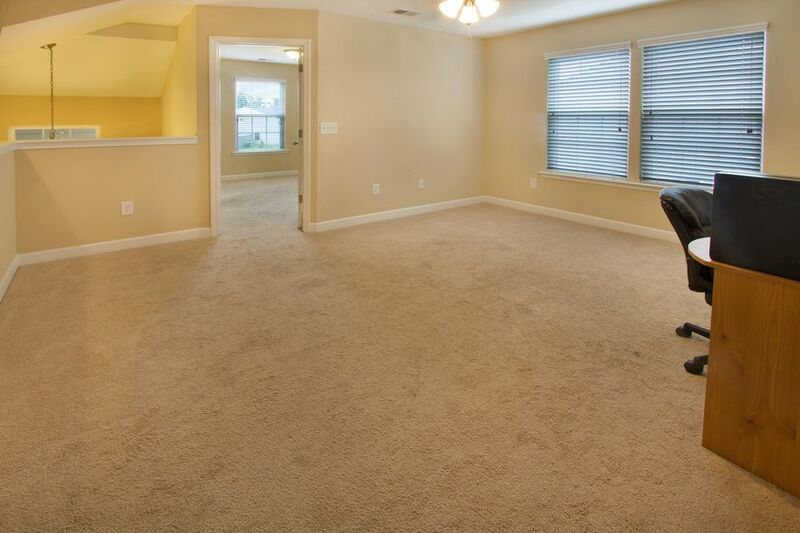 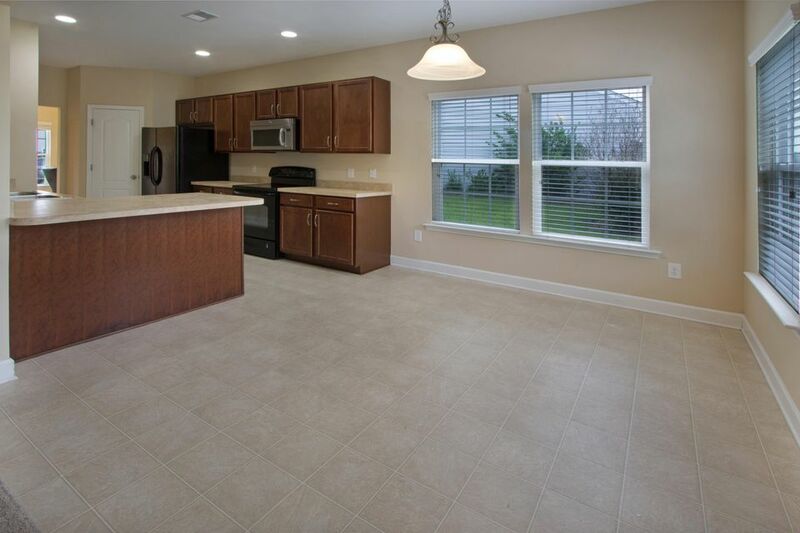 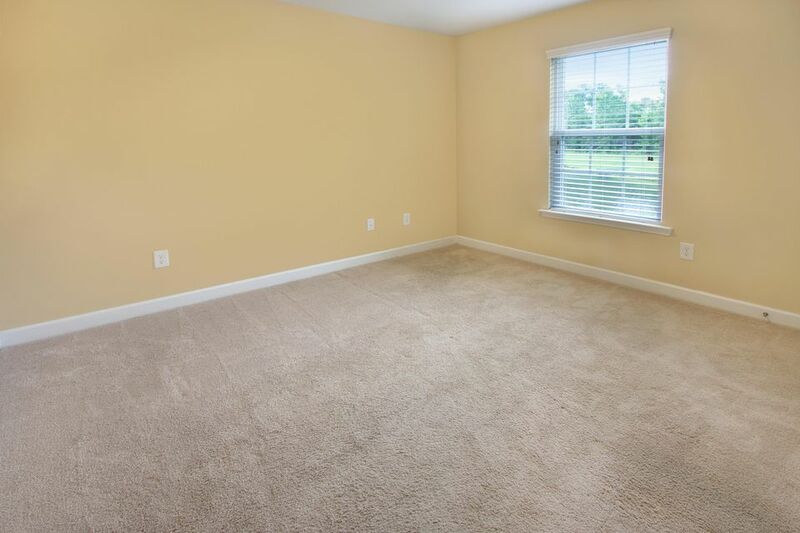 Smooth ceilings, crown molding, fresh paint, 2 car garage with opener and built in work shelves...are just a few of the other features.